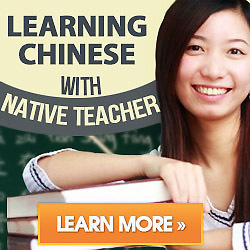 Chinese characters are not that difficult to learn indeed. Most of the time just one more stroke will make more different characters. Here our Chinese teacher will set an example with 日 to teach you more new characters.